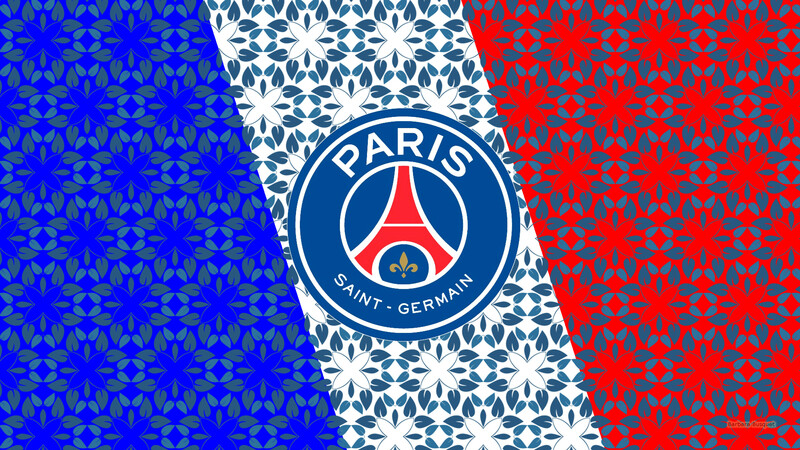 Paris Saint-German (PSG) wallpapers with the logo of the football club from France. The logo with Eiffel tower is in the center in a heart made of flames. 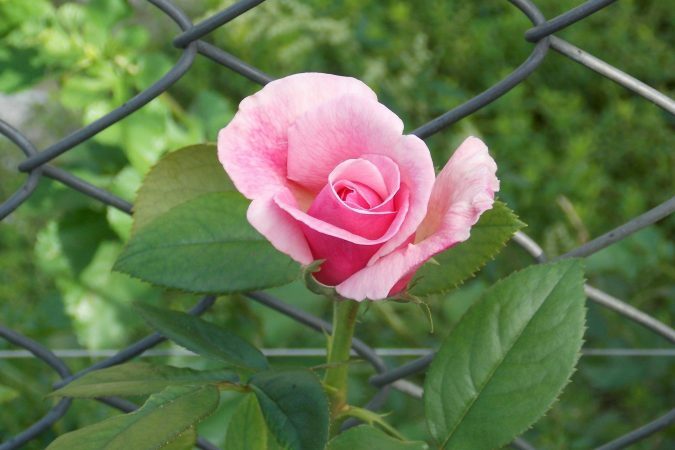 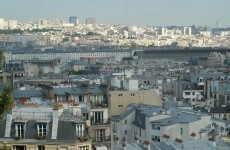 Most wallpapers have 2560×1440 resolution. 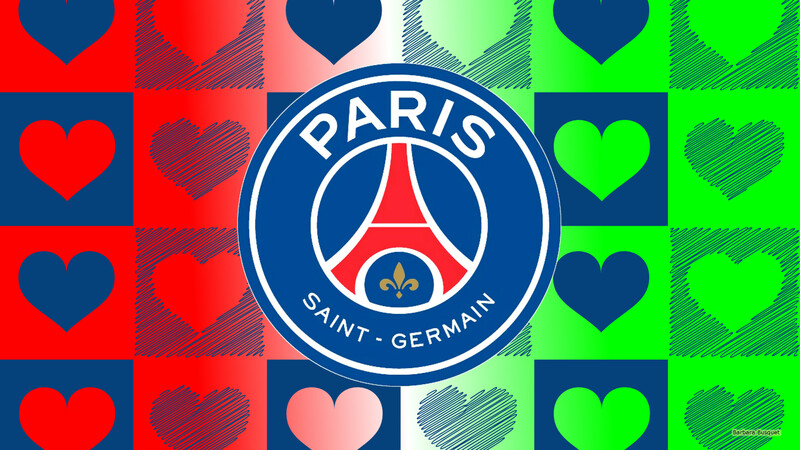 Paris Saint-Germain (PSG) wallpaper with the logo of the footballclub. 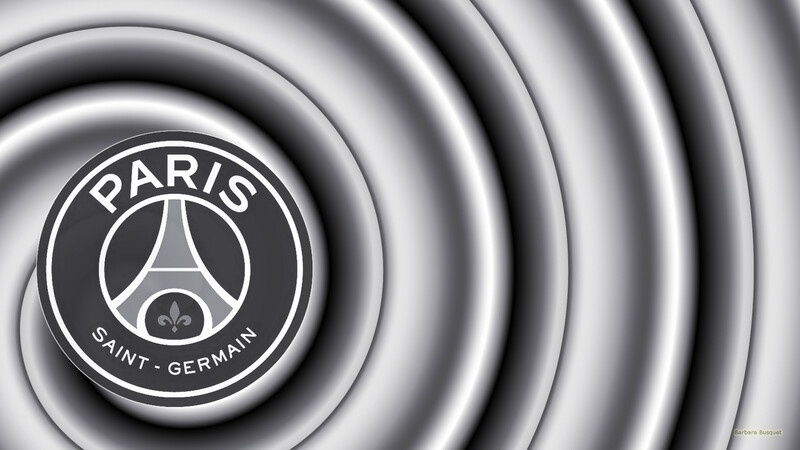 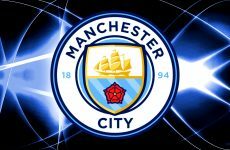 Blue Paris Saint-Germain logo wallpaper. Purple Paris Saint-Germain football wallpaper with also purple logo in the center. 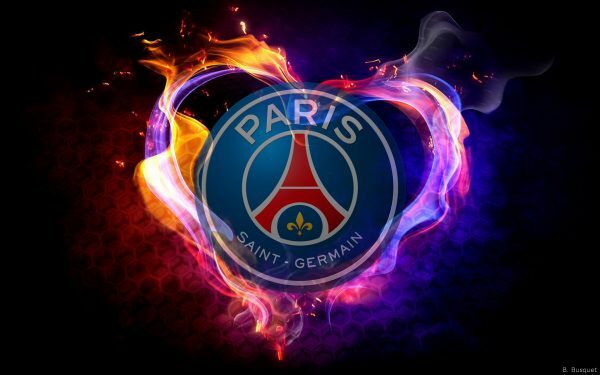 HD wallpaper Paris Saint Germain with hearts in the background. 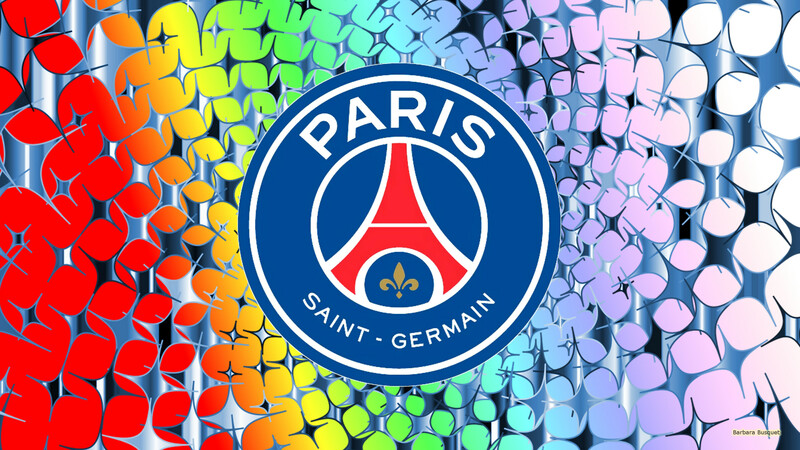 Colorful wallpaper Paris Saint Germain with stars and logo in the middle. french flag PSG emblem wallpaper. 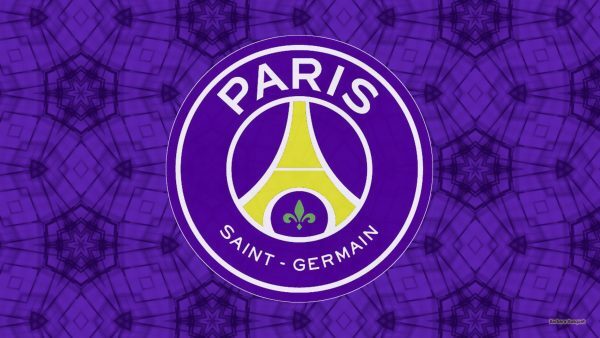 Silver gray Purple Paris Saint-Germain (PSG) football wallpaper. 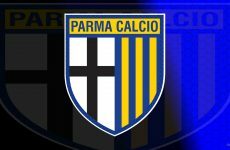 With small logo on the left side. 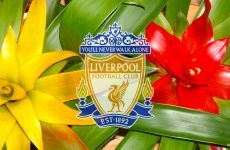 How to download a Paris Saint Germain Wallpaper?